Katy, the Trips with Angie travel concierge, is sharing her ideal days at Disney World. This is a five part series. 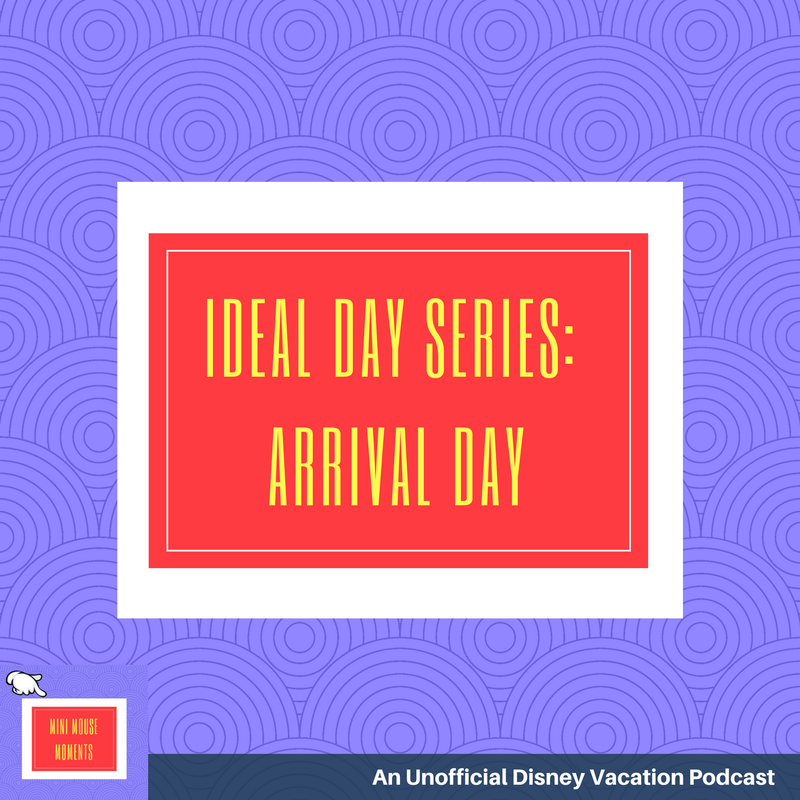 Today, we learn about Katy's family and her ideal arrival day. About our family, we are a family of 4, I have a son who is 12 and a daughter who is 7. They are not super adventurous kids. They don’t really enjoy many roller coasters and or anything crazy. My daughter is very into meeting the characters. My son enjoys a lot of the Star Wars attractions at Hollywood Studios. Our family brings a light breakfast with us to Disney World and we eat early in the room before going to the parks. We also bring snacks to the parks and typically get the Disney Dining Plan. We usually do quick service at lunch and table service at dinner. My husband loves that he can use snack credits at Starbucks, and thankfully there are Starbucks in every park! We try to get to the parks at opening. We are morning people, my kids are up early. We dress very casual and comfortable for the parks, no fashion shows here. We spend long days at the parks, lots of walking, so good walking shoes are a must! Both my husband and I each carry a small drawstring back pack with us. Our backpacks have snacks, sunscreen, hand sanitizer, hats, sunglasses, rain ponchos, autograph books, pens, and charged portable phone chargers. We like to make the most of our day at the parks and don’t tend to park hop. We had park hopper tickets last time and didn’t use that feature. We plan to have our lunches and dinners at the park where we are spending the day. It can take some time to travel between the parks and we don’t want to waste any time that we are there. Our family likes to fly into Orlando around mid-day. We love the convenience of taking Disney’s Magical Express from the airport to our Disney World resort. Taking Magical Express can take some time though. 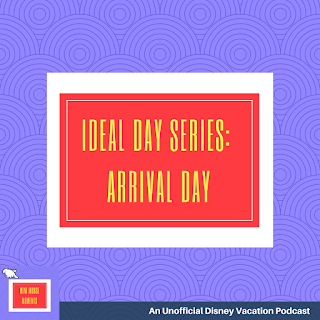 When you arrive at the departure point to head to the Disney World resorts, you may have to wait for the bus to your resort. The trip itself from the airport can take 30-40 minutes depending on traffic and whether or not your bus has another stop to make. Our family likes to grab lunch at the food court before we depart the airport so that everyone isn’t starving and cranky by the time we arrive at our hotel. We have also learned that it’s helpful to claim our luggage in Orlando and put it on Magical Express ourselves. Disney says up to 3 hours to get your luggage in your hotel room if you let them claim your luggage and bring it to the resort. My husband ended up having to track our luggage down himself on our last trip and we have had many friends wait hours and hours for their luggage. Our family doesn’t head to a park on our arrival day. If the weather is good, we take the kids to the resort pool to burn off some energy after sitting on a plane and on the Magical Express bus. Then we head to Disney Springs to have dinner and walk around. On our most recent visit we had dinner at Raglan Road Irish Pub and Restaurant. We really enjoyed the food, and they have live entertainment including Irish music and dancing. This trip was right after the holidays and they were still showing a holiday light show in the evening. After dinner in Disney Springs, we head to bed to get up early to hit one of the parks.